Disputes can often arise in a myriad of ways in the area of estate law. When estate litigation is required, individual and family finances, real property and family ties are at stake. Accordingly, having experienced and seasoned estate law attorneys with a track record of successfully resolving estate disputes is crucial in preserving your estate. Our firm and our attorneys have successfully prosecuted and defended their clients’ interest before the Courts of New Jersey, as well as in both arbitration and mediation. 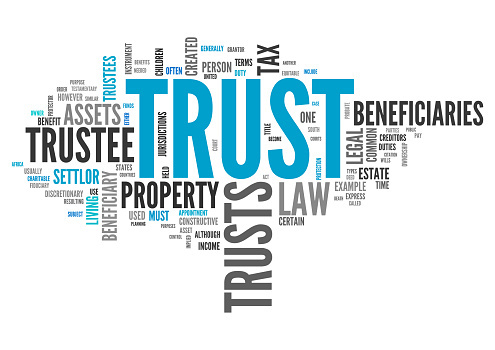 Our firm has served clients, ranging from beneficiaries to fiduciaries. Our attorneys experience includes litigating claims for breach of fiduciary duty, validity of wills and trusts, incapacity of the testator, undue influence, misappropriation of estate assets, investment claims, beneficiary disputes, modifications of wills and trusts, partition actions, and contested powers of attorneys, to name a few. To schedule a consultation with one of our estate litigation attorneys, please call our office (856) 845 – 0011 or email us.